Now I know why mainstream publishers launch for Christmas during early November. Scent of the Böggel-Mann, my latest Chiller short, launched 4th December - mostly to rapturous silence. My fans bought, certainly, but only in the last week have reviews started to appear: 5 star, which is gratifying. 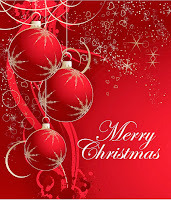 The problem is, for buyers, for my own marketing, this month we have all been frantically readying for Christmas. As I said, this is why mainstream publishers launch during early November. I have taken note. 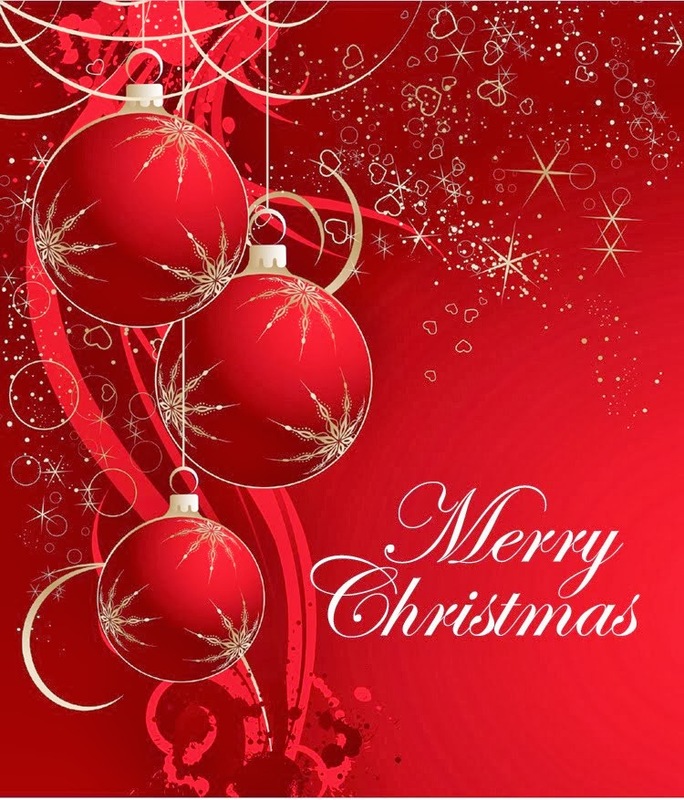 With the malt cracked and the red cabbage simmering, I shall wish one and all a very merry Festive Season - no matter what your festive season is. Is the heating on? Are you cosy? Good - you're going to need to be. 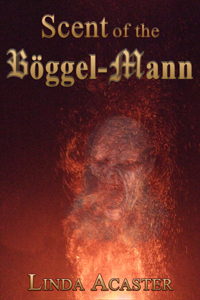 Scent of the Böggel-Mann is a supernatural short-read determined to prompt the shudders. Elaine haunts auctions held in crumbling country mansions, dreaming of a find that will make her and Gary rich. A plain wooden shipping trunk has no key to its iron-banded locks but is far heavier than it should be. What might it contain? Bricks laughs a suave competitor. A body retorts Elaine. Both are wrong. Both are right. Beware the Böggel-Mann. two days ago (late, I admit) my newsletter went out with advance notice, buying links, and additional info. yesterday (launch day) I hit Facebook and Twitter and shall continue to do so across this weekend.